You did it! You are graduating and that surely is a reason for pride! 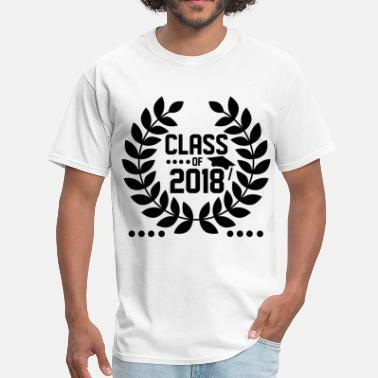 No matter if you are graduating high school or college, there is no better way to commemorate this special day than with some unique graduation t-shirts. People wear their favorite senior class t-shirts and college shirts well into their 30s and 40s. Nothing is as familiar or as comfortable as that old school shirt. 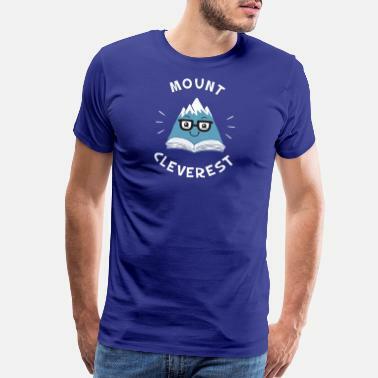 It surely is a must have for anyone who has ever attended school, right? Alma mater graduation shirts are wardrobe basics that go with everything. Jeans, skirts, slacks, you name it. They are just one of those beloved wardrobe items that can be worn anywhere: on a trip to the park, on that family outing, or even on night on the town. 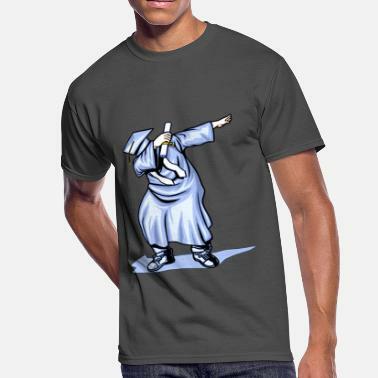 Find the perfect graduation shirts for yourself or for a friend as a graduation gift at Spreadshirt! Surely the whole family wants to celebrate your graduation with you. They want to cheer you on when you are getting your diploma on that podium and they want the entire world to see how proud they are, am I right? 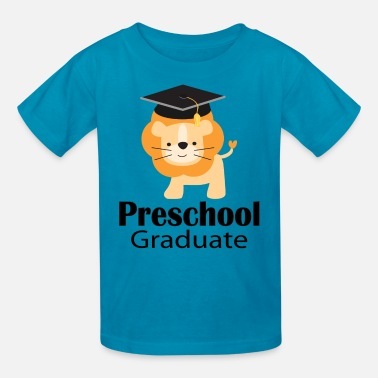 There is no better way to show it than with matching graduation t-shirts for all family members and friends. At Spreadshirt you can even get a matching bandana for you family dog! Cause he surely is proud of you too! With funny graduation quotes, or with simple designs, all are customizable, so you can add that special touch to it. 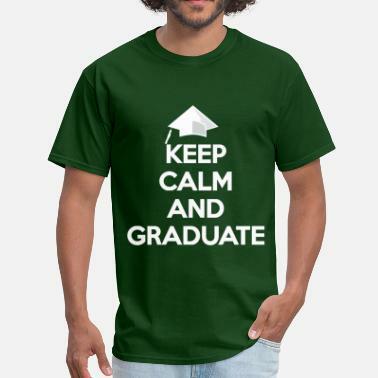 Don’t hesitate any longer and get your graduation shirts now! I Graduated, Now I'm Like Smart & Stuff!